The most popular of all candle fragrances! 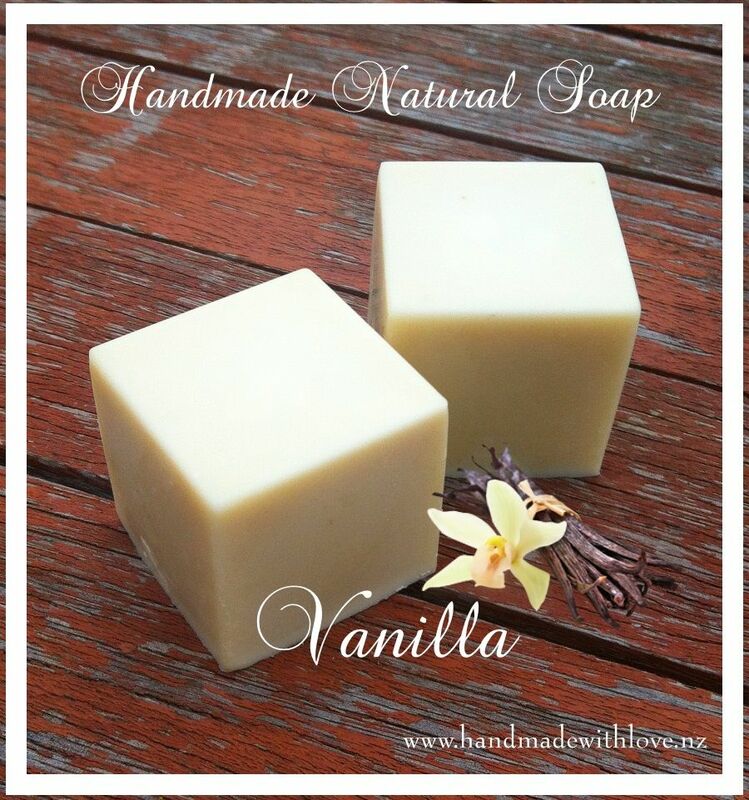 Rich and intensely 'vanilla', this delicious fragrance performs exceptionally well in soy, palm and paraffin waxes. A bestseller in every product line! Good strong fragrance. A little too strong for my personal taste.